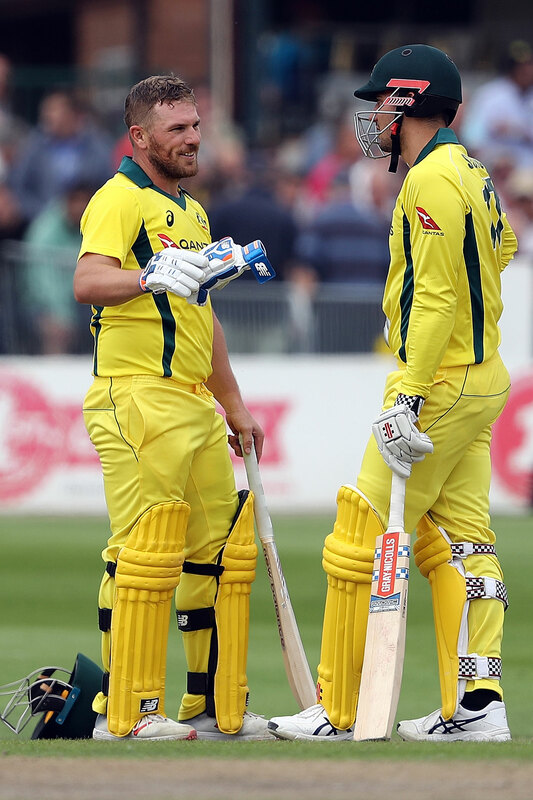 Australia, on Thursday, announced their squad for the upcoming T20I series against South Africa and India. The hosts have rested several big names while recalling Marcus Stoinis and Jason Behrendorff. With the four-Test series against India just around a month away, Australia have rested the likes of Mitchell Starc, Nathan Lyon, Peter Siddle and Mitchell Marsh. A hamstring injury had ruled Stoinis out of the three-match series against Pakistan in UAE last month. Australia had gone on to lose the series 3-0. The allrounder recently returned to action during the first ODI against South Africa and impressed straightaway by picking up three wickets. “We welcome Marcus Stoinis and Jason Behrendorff back into the T20 squad for the upcoming matches against South Africa and India,” head coach and national selector Justin Langer said. Behrendorff, on the other hand, played the last of his two T20Is in October last year during the tour of India. He had made a big impact on his debut with a match-winning spell of 4 for 21. But he soon found himself on the sidelines for a lengthy spell due to a chronic back injury. The left-arm pacer returned to action earlier this season, claiming five wickets from two List A games for Western Australia. He also claimed 3 for 35 in a recent tour game against the visiting South African side. 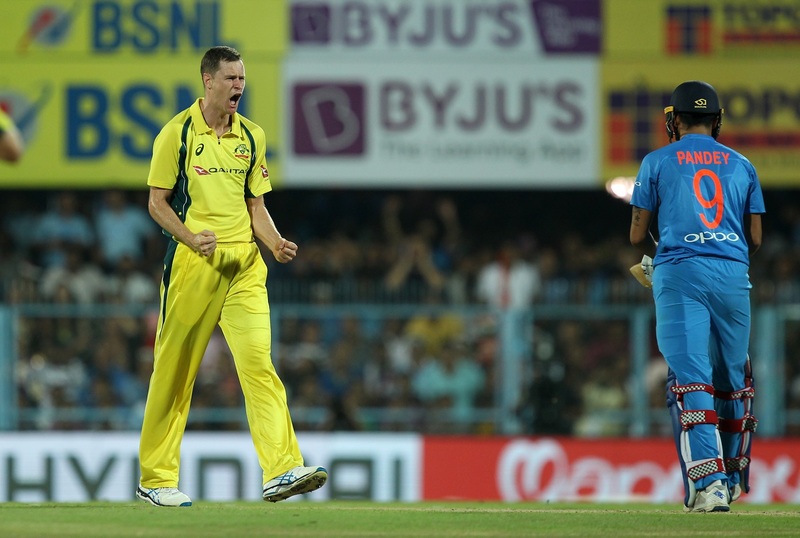 “Jason Behrendorff has also earned a spot in the squad after returning to full fitness. It was exciting to see him bow well in the JLT Cup and in the recent Prime Minister’s XI match, and it gave us more evidence of how devastating he can be with the new ball. Tactically we believe it’s important to have a good left-arm swing bowler at our disposal for the four matches,” Langer said. Australia will play a one-off T20I against South Africa at Carrara Oval in Queensland on November 17. The hosts will then welcome India for a three-match series, starting November 21.